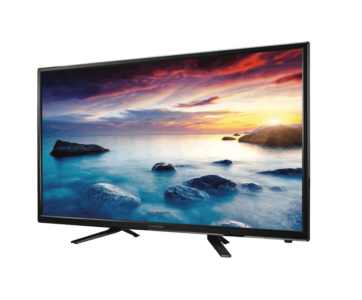 This LINDEN 32-inch television has a bright LED LCD screen and high definition resolution so you can enjoy a more detailed picture. For greater connectivity, the 3 HDMI inputs allow you to hook up to 3 devices – including DVD player, laptop and sound bar. Plus, the LINDEN L32MTV17 has a Time Shift function and houses 1 USB input for recording live TV so you don’t miss your favourite show. It’s easy enjoying high definition content with help from LINDEN’S 32-inch HD LED LCD TV.